The Rolling Stones Song of the Day is Doncha Bother Me. Doncha Bother Me was written by Mick Jagger and Keith Richards and is on The Rolling Stones “Aftermath” album. 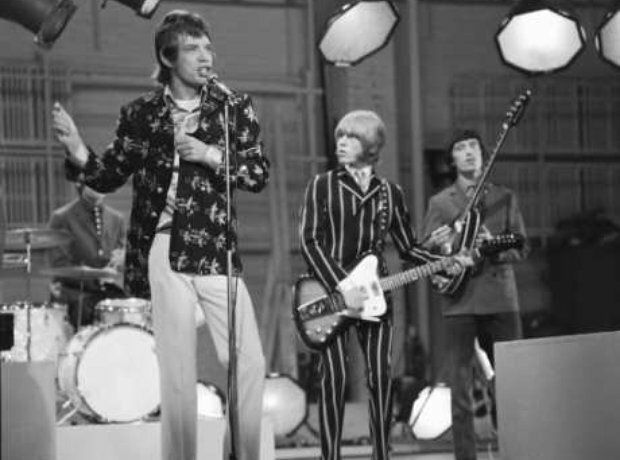 Charlie Watts drumming and Brian Jones bottleneck highlight this song where Mick is singing against people who are copying others. “..well the lines around my eyes are protected by copyright laws.” Not the best song on Aftermath but a hidden gem.